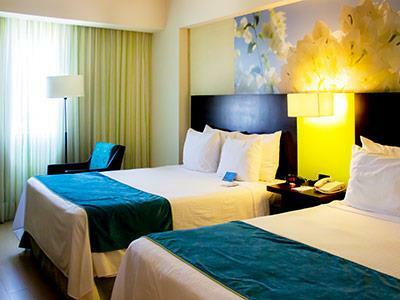 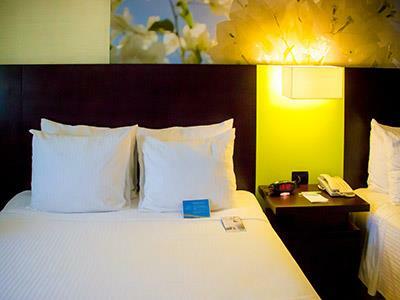 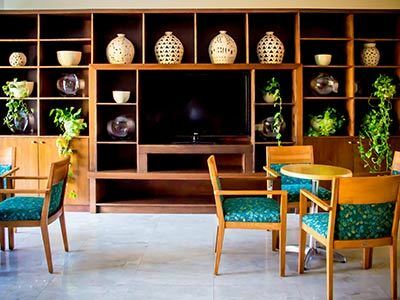 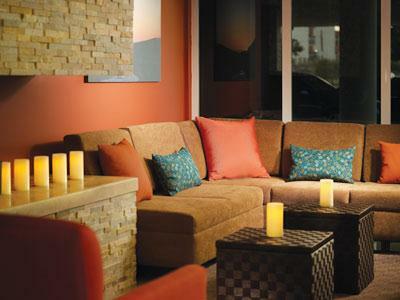 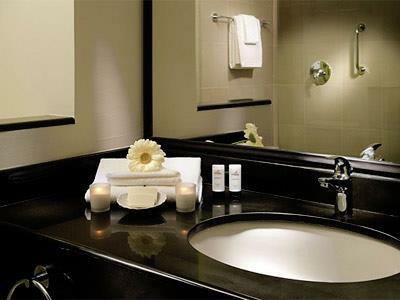 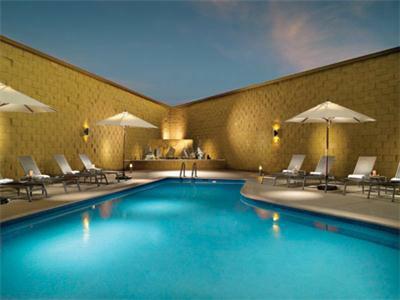 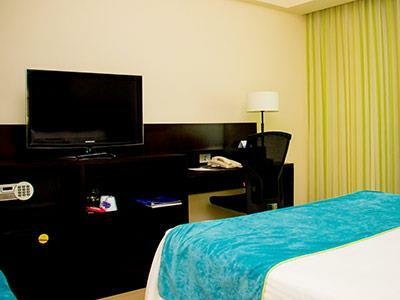 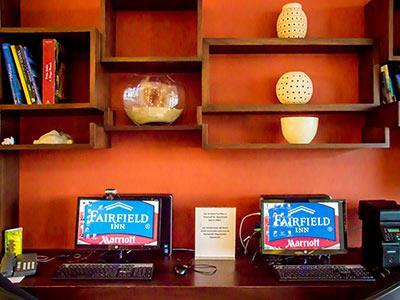 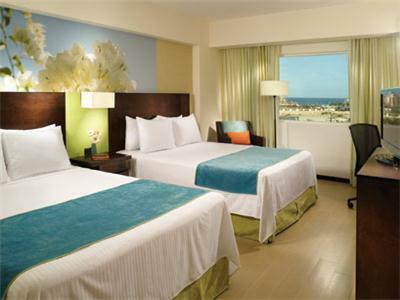 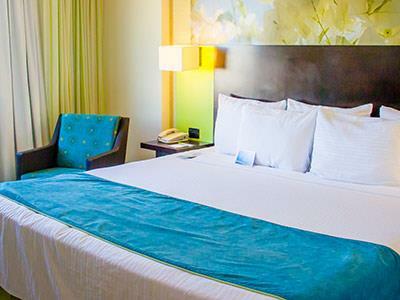 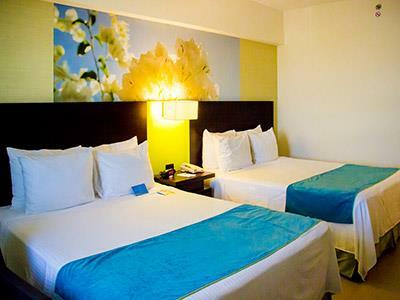 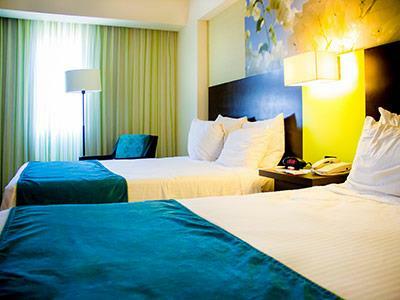 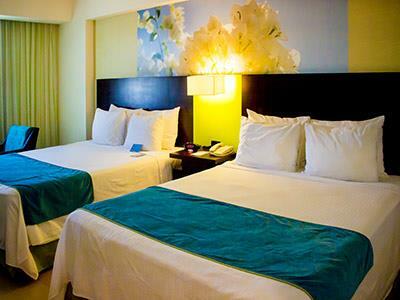 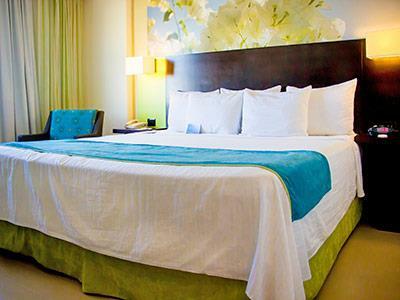 Fairfield Inn by Marriott Los Cabos is a wonderful choice of accommodations for travelers seeking comfort and convenience, and is specially designed for people visiting Los Cabos on business. 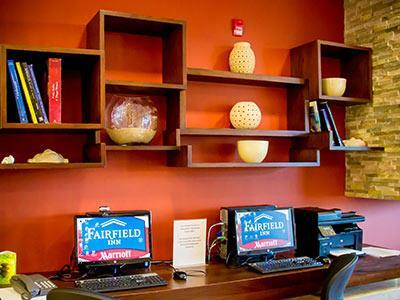 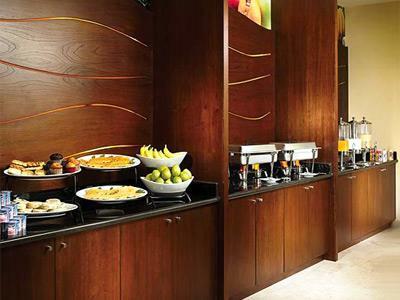 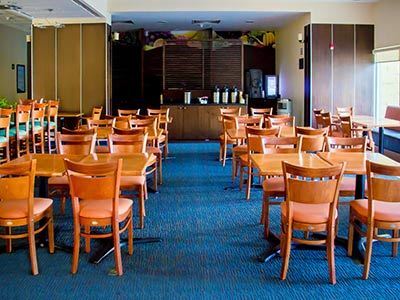 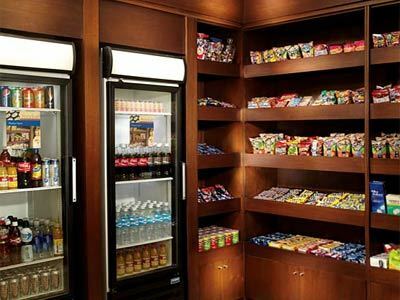 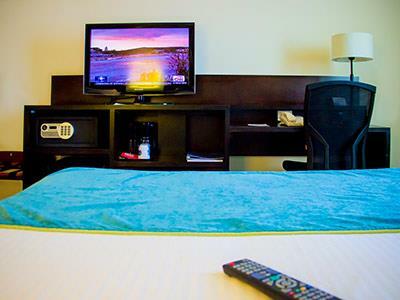 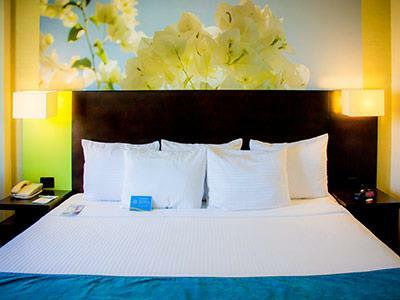 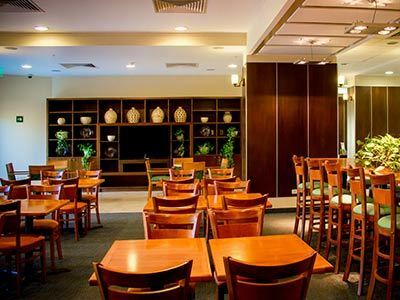 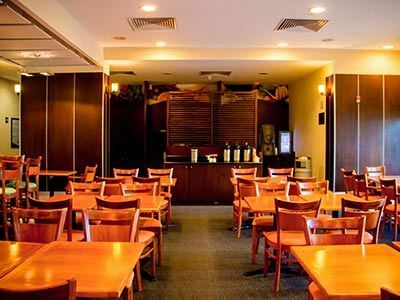 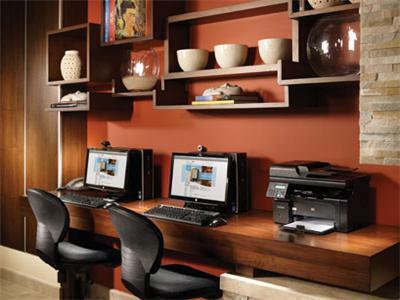 Every detail at this hotel has been created to provide guests with a comfortable stay, and it offers a variety of convenient amenities, including a breakfast area, a fitness center, an outdoor pool, a business center, parking and meeting facilities. 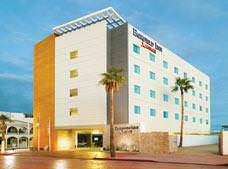 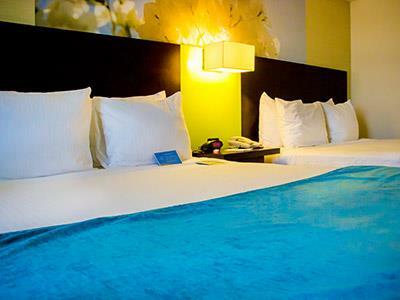 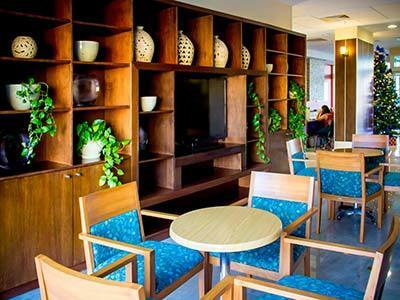 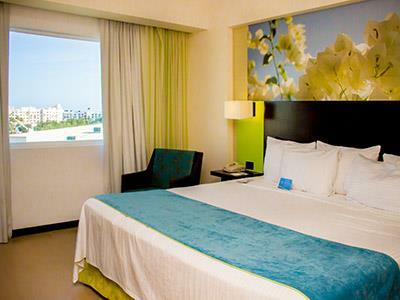 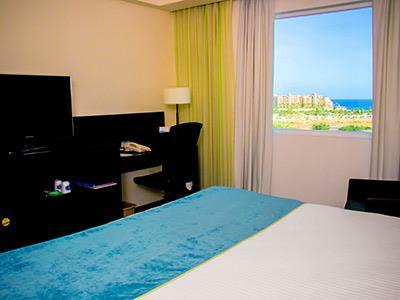 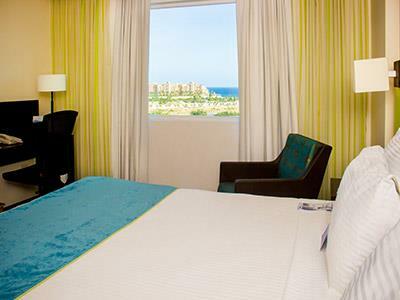 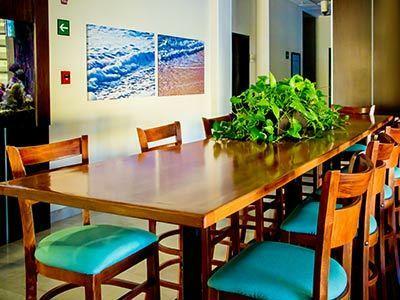 This hotel is located just minutes from Medano Beach.